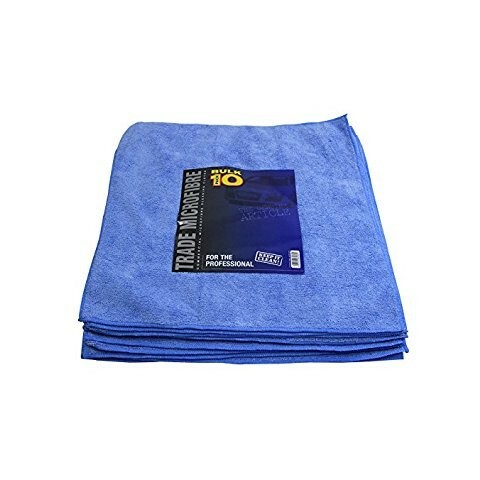 Microfibre cloths are extremely soft and long lasting. There absorbent properties help to give you a smooth clean that will not damage or scratch your vehicle when using. They work to help give you the best possible finish on your vehicles bodywork and can be used on your car’s interior.